OnePlus continues to impress every smartphone lover and user with its consistent services, not only by its smartphones but also by providing regular and quicker software updates too! And now the current model, OnePlus 6 has become the first phone to get the latest Android Pie stable update, in just 45 days, after Google released the official Android 9 Pie! Actually, in the case of Android phones, it has been observed that the newest software update is delayed and the phones companies provide the update very-very late. It happened last year with Android 8 Oreo, when many phones continued to come with only Android 7 Nougat, even months after the official Oreo version released. When it comes to software updates, Apple devices are generally way ahead than their Android counterparts. Taking the recent example of iPhone XS, XS Max and XR, those phones received the iOS 12 update on the launch day itself! Well, coming onto the OnePlus again, then this brand is just getting better and better at offering faster and better services to its customers. 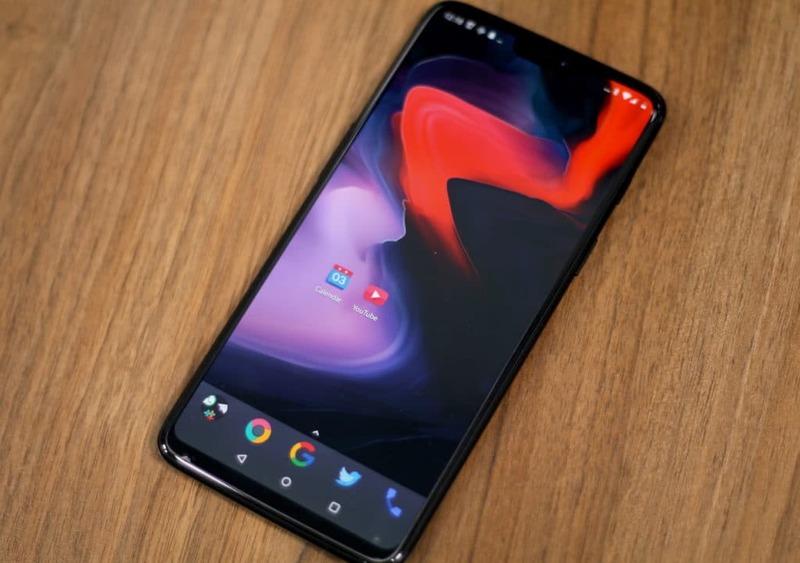 The earlier model, OnePlus 5T did take around 5 long months to upgrade from Nougat 7.1 to Oreo 8.0, but now the company has improved on that, and it knows that keeping its devices updated with the latest software is as important as the new phones themselves. The beta programs also helped to make the Android Pie more popular this time as companies like Nokia, Essential, Vivo, Sony, Oppo, Xiaomi along with OnePlus itself released the Android P beta programs for their devices. Also, Essential was also the first company to update its new phones with final Android 9 stable version on the launch day itself. Still, many other smartphone manufacturing companies, that provide Android OS on them, must work on this aspect. Software security and version updates are a vital part for any phone these days, and thus, it can’t be ignored. How Android 9 Pie update will Empower the soul of One Plus 6?